Did Axl have surgery on his vocal cords? 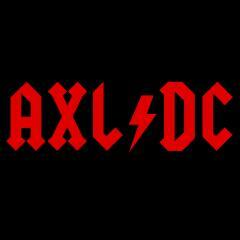 What positive Axl has done since the original band split up? 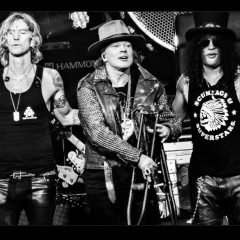 Could the problem be that Axl doesn't creatively click with this lineup? What do you think the next part of the Chinese trilogy will be about? Did Matt Sorum use triggers during live shows?